For a long time, it was believed that the psychoactivity of tetrahydrocannabinol (THC), which is one of the primary active ingredients in Cannabis sativa L., inhibited any therapeutic potential of this plant. 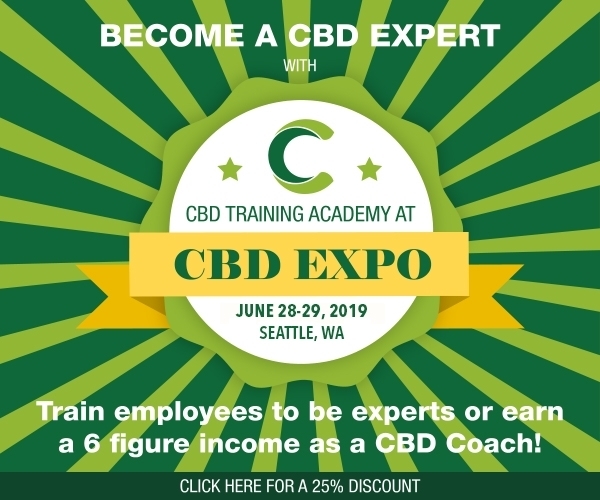 However, since 2008, over 1,200 scientific publications on the actions of cannabidiol (CBD), which is the other major ingredient of Cannabis, proved that not only does CBD lack the psychoactivity of THC, but also exhibits a wide range of therapeutic benefits. 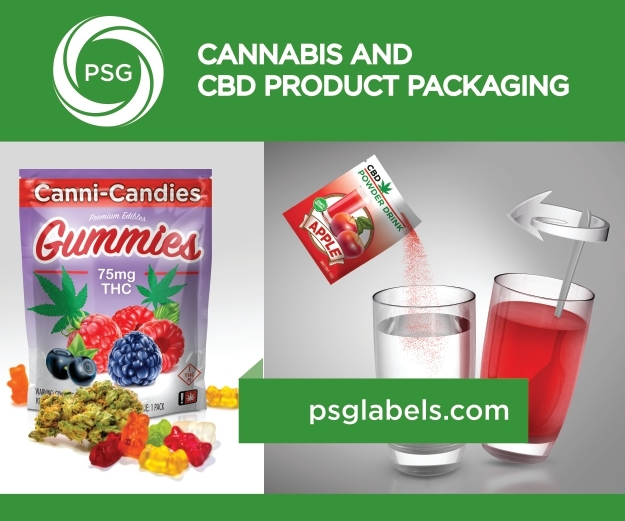 Due to the popular demand for CBD products, the widespread production and marketing of these treatment options must still undergo various quality control measures to ensure their safety and efficacy for consumers. 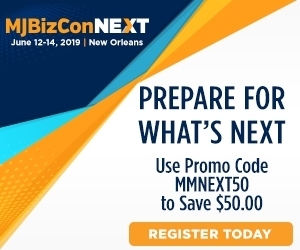 Regulatory status of CBD in the U.S.
By 2020, the projected retail sale of CBD products, which includes hemp, cannabis, and pharmaceuticals, is expected to reach up to $1.9 billion USD. Until recently, all components of the Cannabis plant were classified as Schedule 1 controlled substances by the United States Drug Enforcement Administration (DEA). 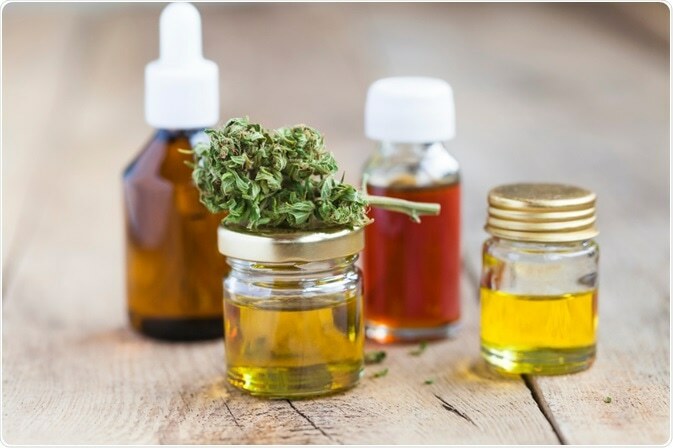 In late September of 2018, the DEA announced that drugs containing either CBD and/or THC content below 0.1% will be considered Schedule 5 drugs, which significantly reduces the restrictiveness of distributing these products. 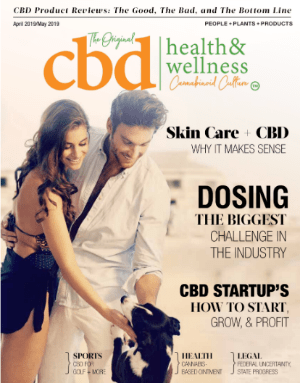 The United States Food and Drug Administration (FDA) has classified CBD as a dietary supplement ingredient and therefore excludes any CBD products from requiring safety and/or efficacy review by the FDA. 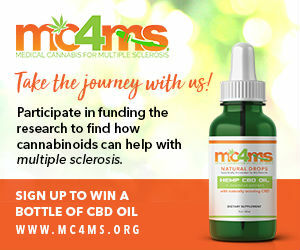 Unfortunately, this absence of strict FDA enforcement and oversight, as is required for any other pharmaceutical drug, has led to the widespread mislabeling of CBD products. In fact, research has shown that almost 70% of CBD products currently available for online purchases could be mislabeled. 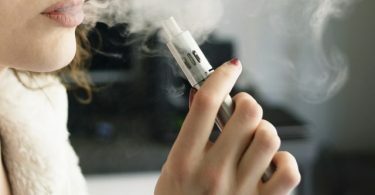 Between 2015 and 2016, the FDA sent warning letters to 25 companies addressing concerns that they were violating FDA rules on making false claims about the curative properties of their CBD products. 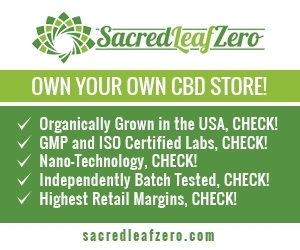 Despite the lack of federal enforcement to regulate CBD products, many companies, with strong support from state regulators, will have their products undergo extensive analytical procedures to ensure that they are free of heavy metals, microbiological species, pesticides/herbicides/insecticides, and residual solvents, in addition to completing a cannabinoid profile assessment. While both Colorado and Washington state require that any product derived from Cannabis is tested for microbiological contamination, these states follow very different guidelines to complete this assessment. Depending on the microbial species being tested, various “indicator tests” can be used. Regardless of whether bacteria or fungi are being tested, all indicator tests provide qualitative and highly valuable information on the potential microbial contamination of a product, and whether more specific analytical tests will be required. When testing for bacterial populations, it is common for these indicator tests to include total aerobic plate counts and total coliform tests. On the other hand, common fungal indicator tests include plate or film-based culture assays, in addition to total yeast and mold counts, which are used to determine whether pathogenic fungi are present. It is not uncommon for traces of heavy metals like arsenic, cadmium, lead, and mercury to be found in a wide range of different agricultural products. While uncommon, the presence of these heavy metals, especially in higher concentrations, can encourage various health problems, such as cancer and heart disease, to arise. 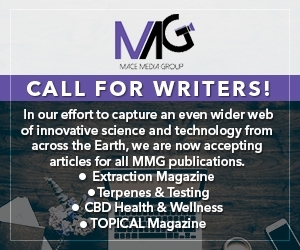 For CBD and other Cannabis derived products, heavy metal contamination can vary greatly depending on the plant’s origin and strain; therefore, it is imperative to evaluate the potential presence of heavy metals within each of these products. 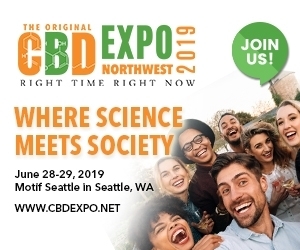 Some of the most common ways in which Cannabis and other CBD products can be tested for heavy metal contamination include atomic absorption (AA), inductively coupled plasma optical emission spectroscopy (ICP-OES) and inductively coupled plasma spectrometry (ICP-MS). Since each analytical method offers a different sensitivity towards different heavy metals, companies can refer to the FDA and Untied States Pharmacopeia standardized methods for heavy metal analysis for guidance. 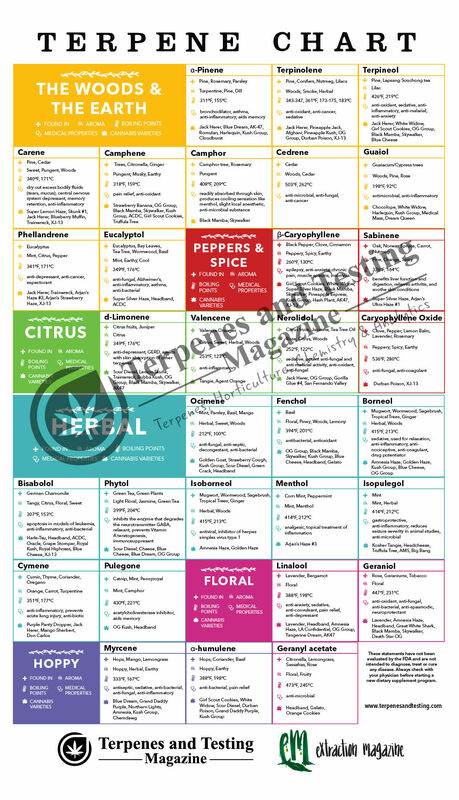 As of August 2018, the state of Colorado required that all Cannabis plants undergo pesticide testing for several chemicals. One of the most common methods used to purify products and ensure that they are pesticide-free is through the use of flash chromatography. 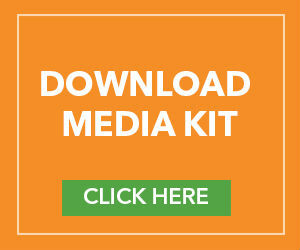 As the popularity of CBD products continues to intensify, researchers have investigated other analytical techniques for the determination of pesticide residues in CBD and Cannabis products. 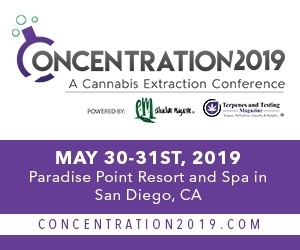 These include dispersive solid-phase extraction (dSPE), which has been determined to be a fast, reliable, and cost-effective tool for the determination of pesticide residues as well as cannabinoid contents in various products. Corroon, J., & Kight, R. (2018). 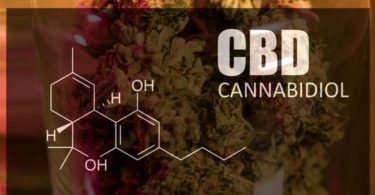 Regulatory status of cannabidiol in the United States: A Perspective. Cannabis and Cannabinoid Research 3(1); 190-194. Wang, X., Mackowski, D., Searfoss, J., & Telepchak, M. J. (2016). 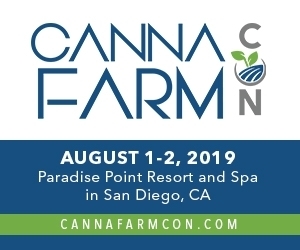 Determination of Cannabinoid Content and Pesticide Residues in Cannabis Edibles and Beverages.Chromatography Special Issues 34(10); 20-27.